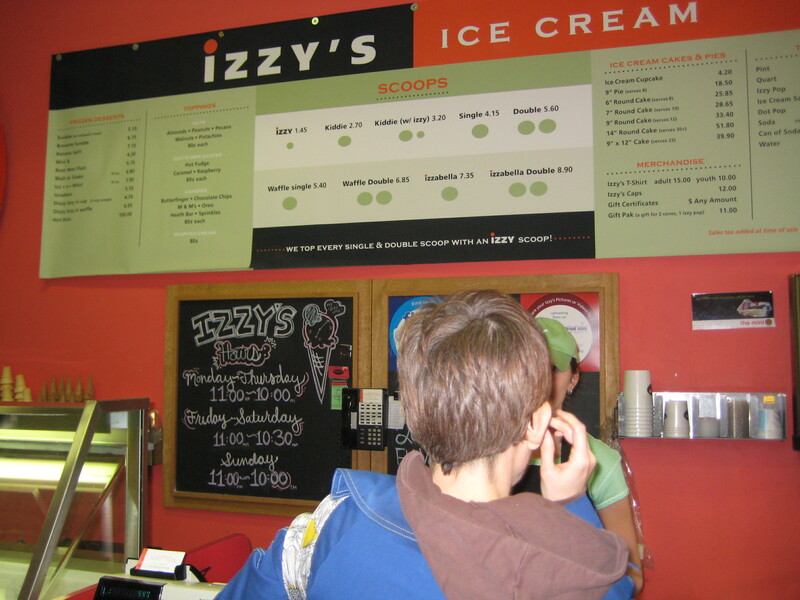 Remember Social Media Breakfast – Minneapolis – St. Paul – Retail when Jeff Sommers of Izzy’s Ice Cream had a big revelation coming? 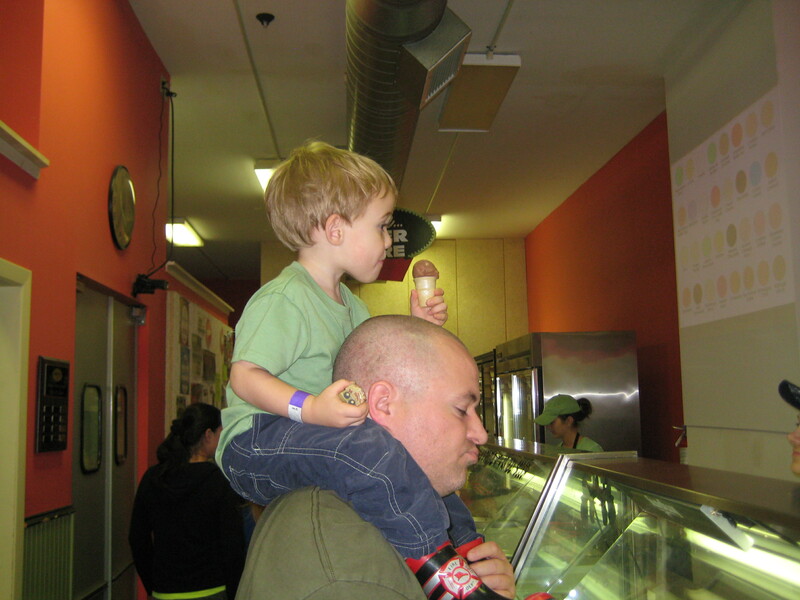 One that he could not reveal that morning at Mall of America? 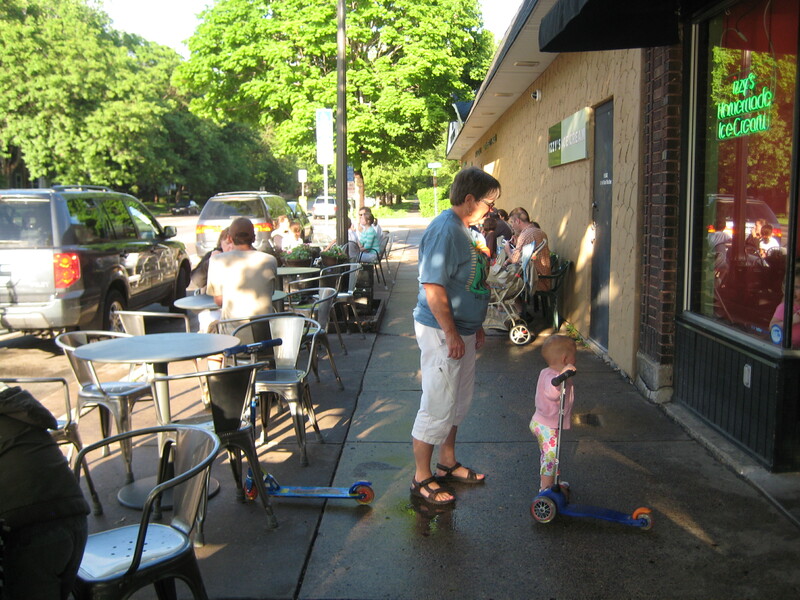 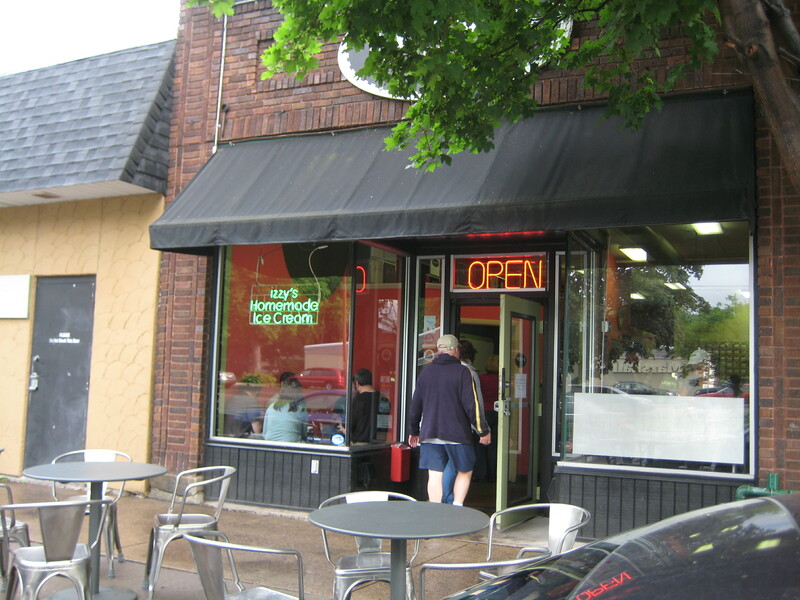 Well, Shareology went to 2034 Marshall Avenue in St. Paul for a tweet-up this weekend, and saw the secret revealed! 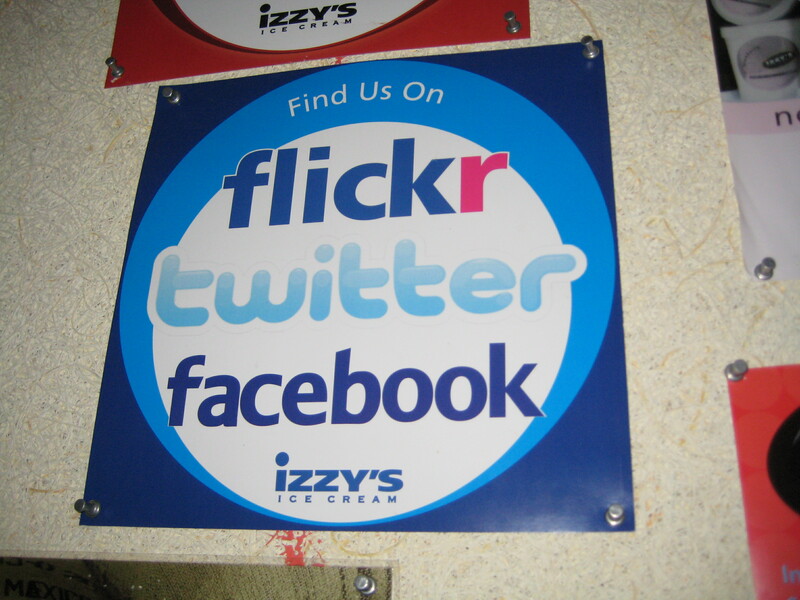 It actually starts on YOUR computer! 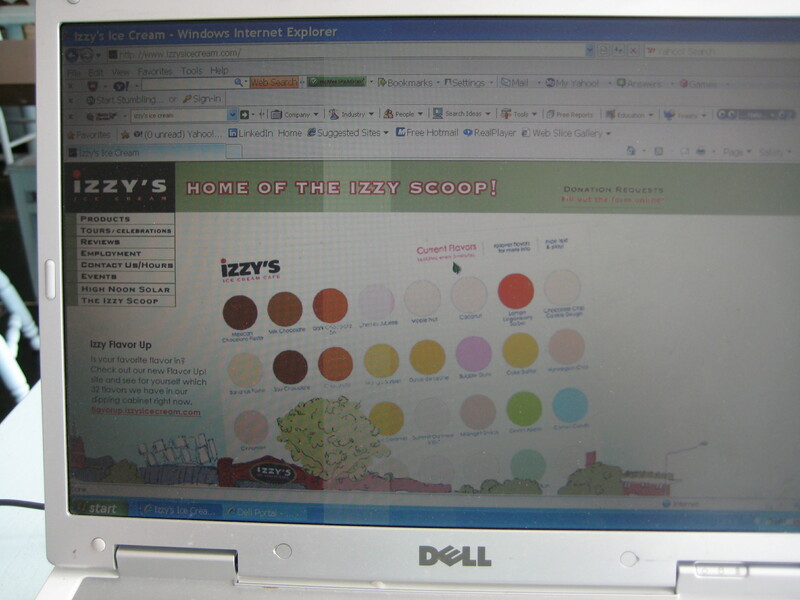 By going to their website (listed below), then clicking on Izzy’s Flavor Up, you can check out what flavors are available today in the store for your taste buds! 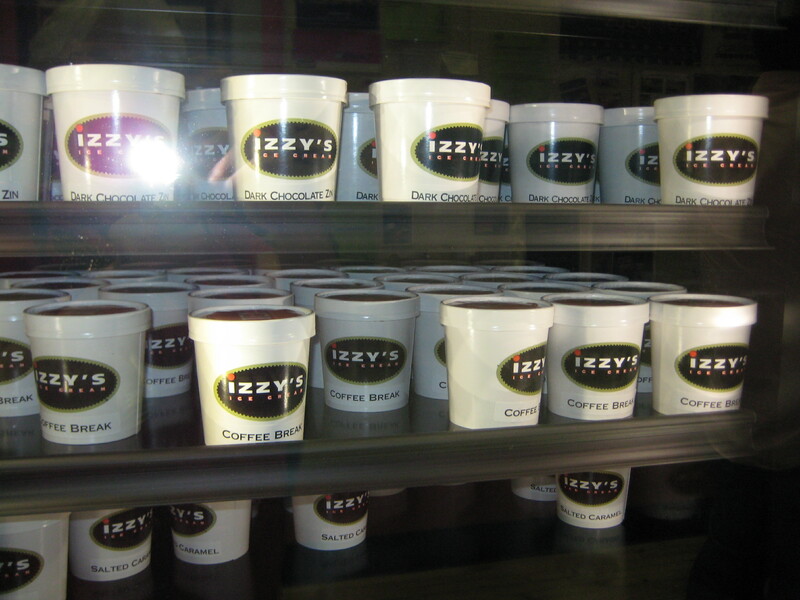 By using RFID technology, a boatload of persistence, and the help of Tunheim Partners and Sierra Bravo, Izzy’s helps you find your favorite flavor available today in the store. 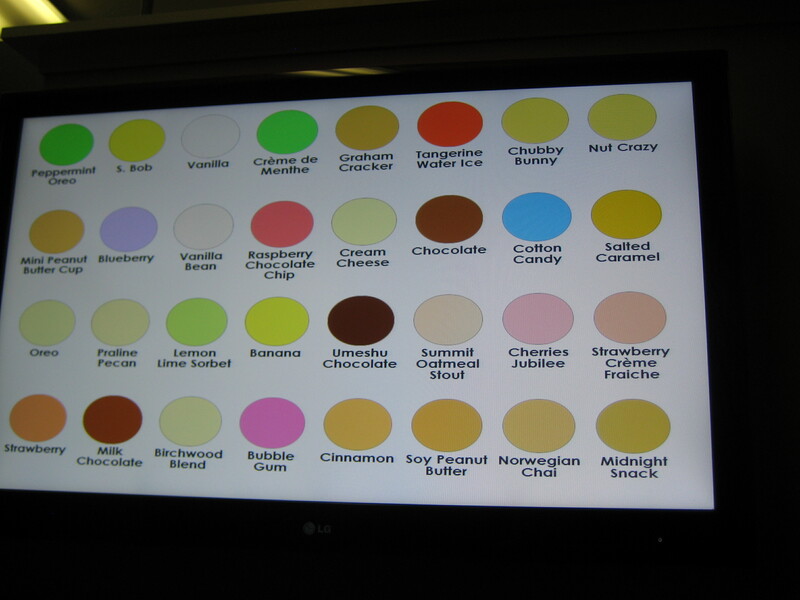 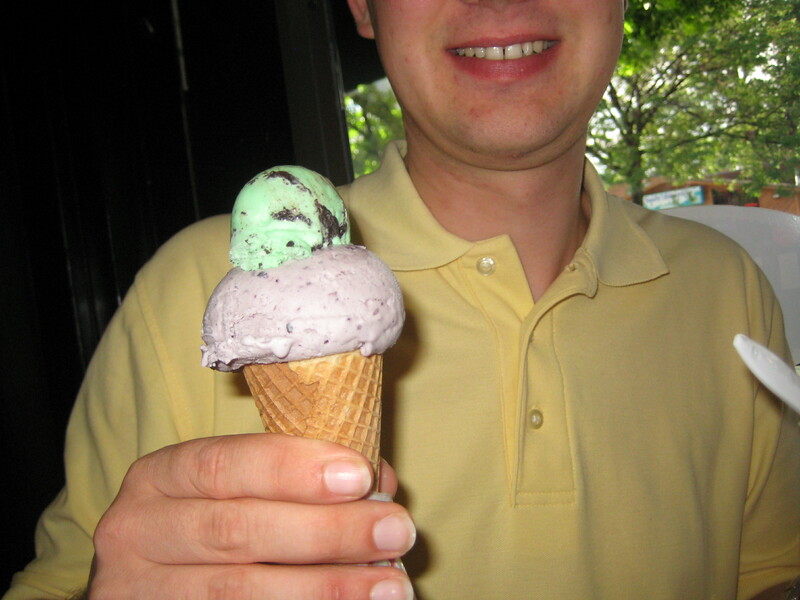 32 flavors are always on hand; a total of 90 are in rotation. 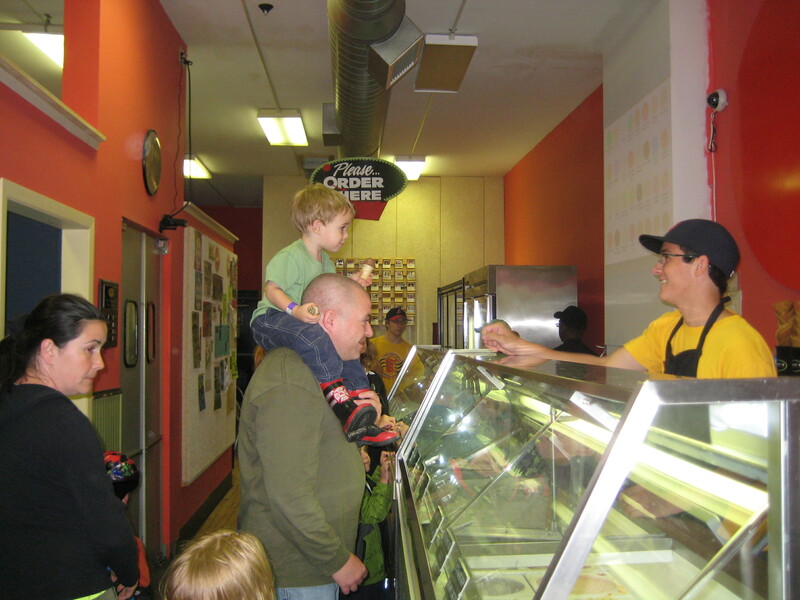 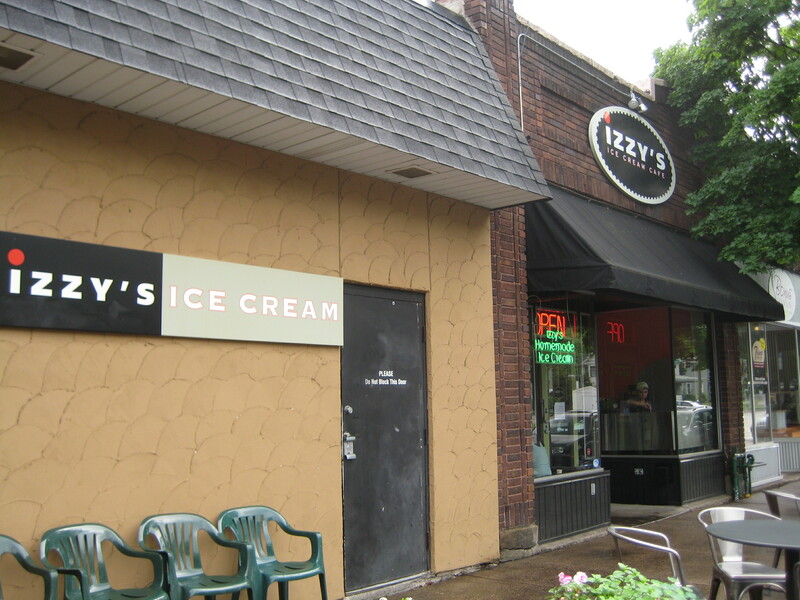 However, in Izzy’s history, 100’s of flavors have danced through the Marshall Avenue store. 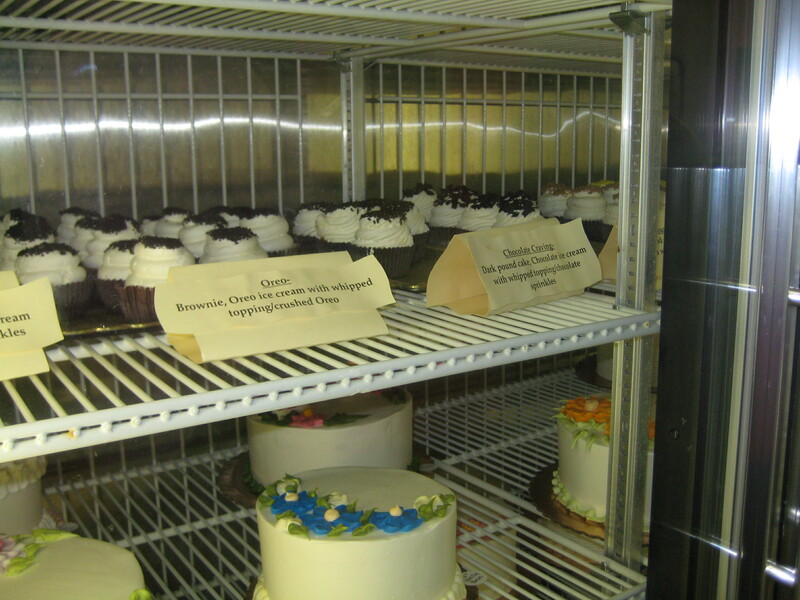 Kinda makes you wonder what else RFID technology could be used for in retail….